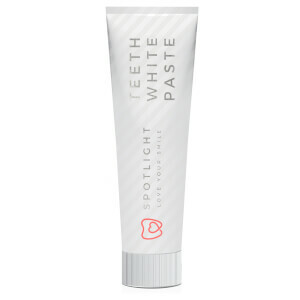 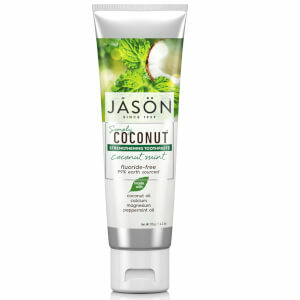 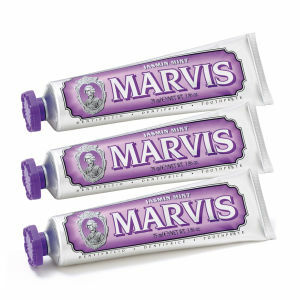 Explore the range of premium toothpaste available here at Mankind. 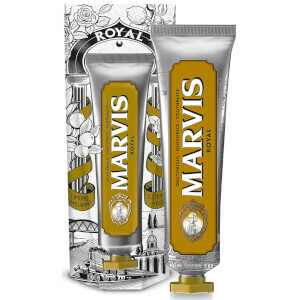 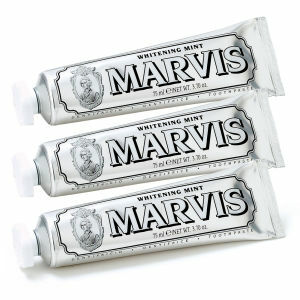 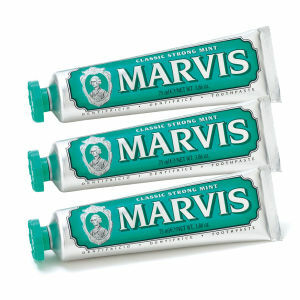 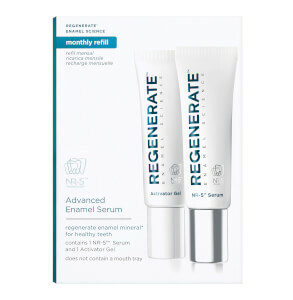 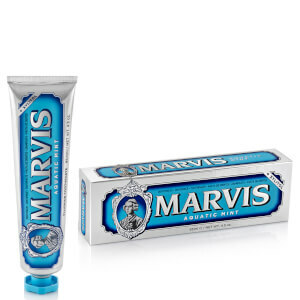 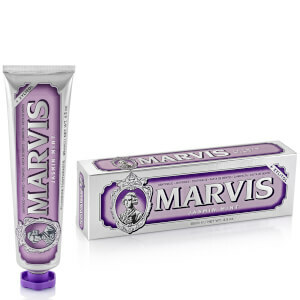 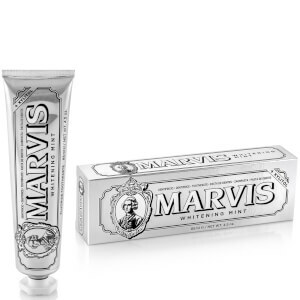 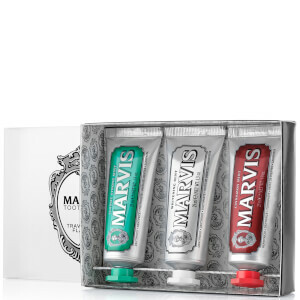 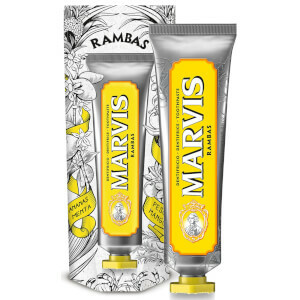 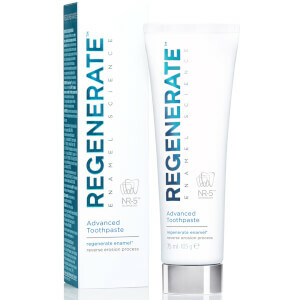 Get a perfect smile with our range of premium toothpastes from top brands including Marvis, Regenerate and Janina. 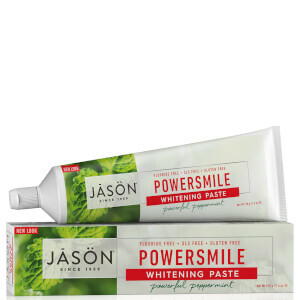 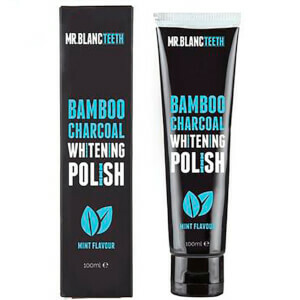 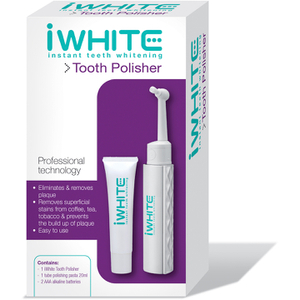 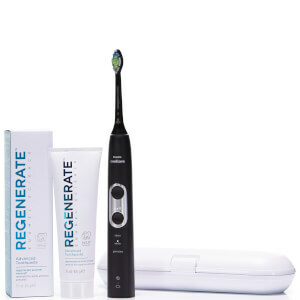 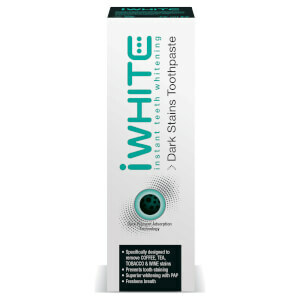 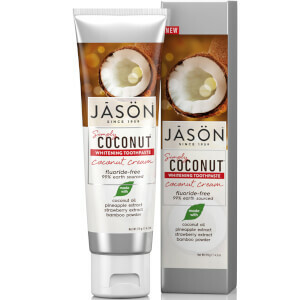 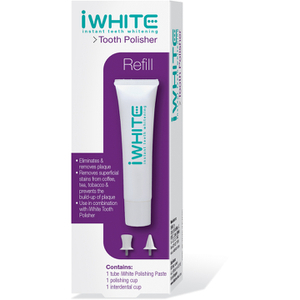 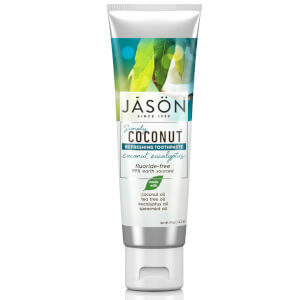 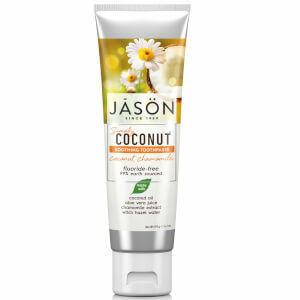 The ultimate dental care products recommended by dentists worldwide, your teeth will improve with each and every brush. 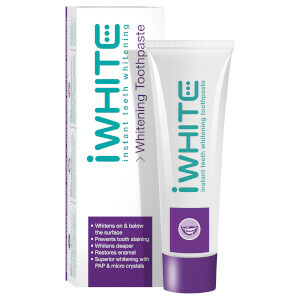 Made with only the finest ingredients and science in mind, each toothpaste protects your enamel whilst effectively removing plaque. 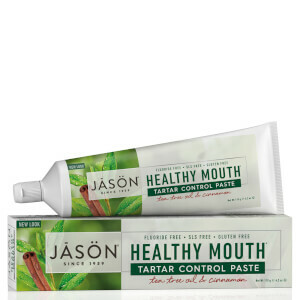 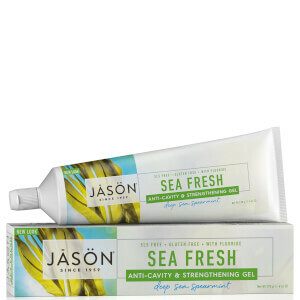 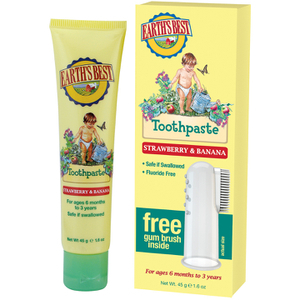 Formulated to keep teeth clean and prevent gum disease, you can rest assured that your oral health is safe in our hands.